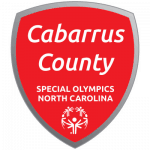 Welcome to Special Olympics Cabarrus County! 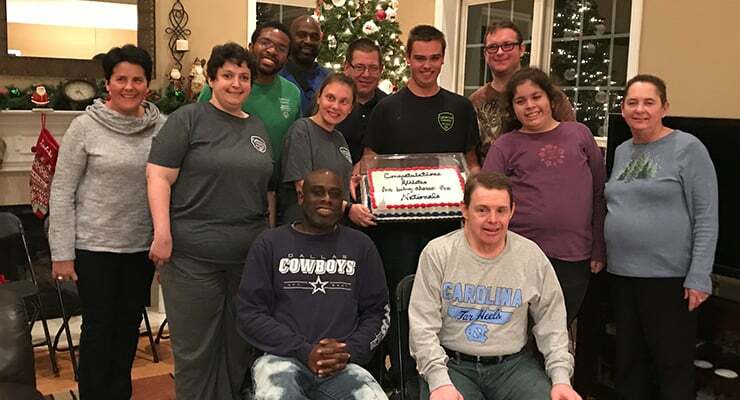 Based out of Cabarrus County Schools, Special Olympics Cabarrus County serves over 800 children and adults with disabilities throughout the county. 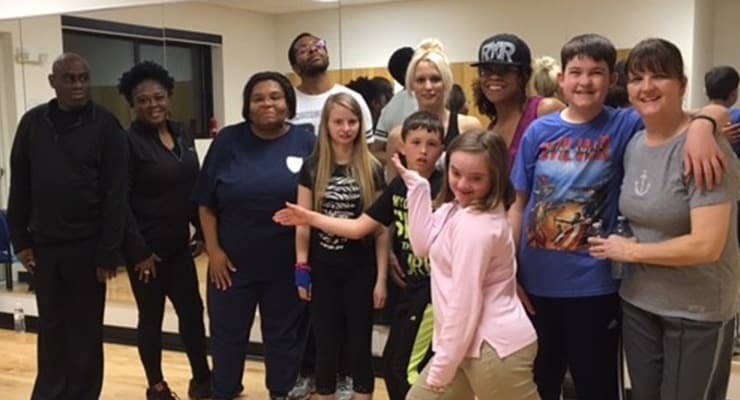 Training and competition are offered in 17 sports as well as the Young Athletes Program. 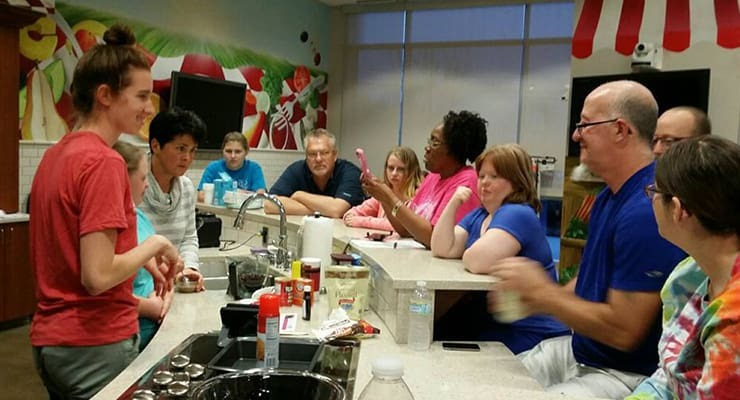 Special Olympics Cabarrus County would not be as successful without loyal volunteers. Come out and coach a sport, help out at an event, or serve on the local steering committee, just contact Emily Riley. 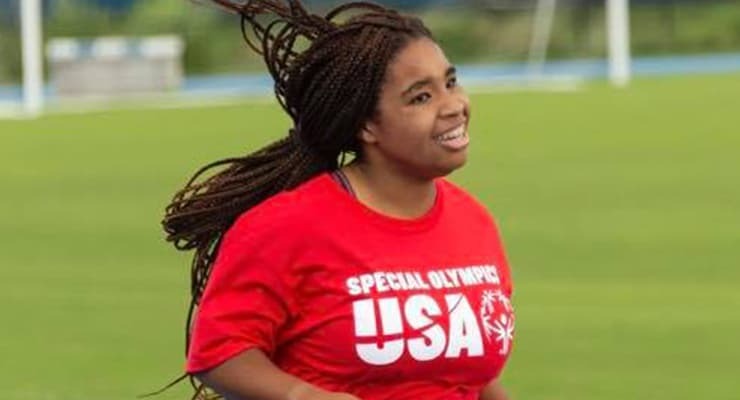 We are so excited that our very own Erykah Culbertson has been chosen to represent Team USA at Special Olympics World Games 2019 in Abu Dhabi! She will be competing in Track and Field and we are so proud of her! 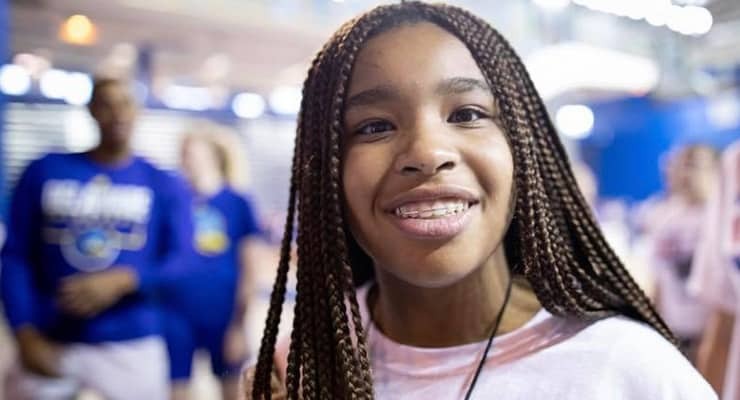 If you would like to help support Erykah’s trip, you can donate online. 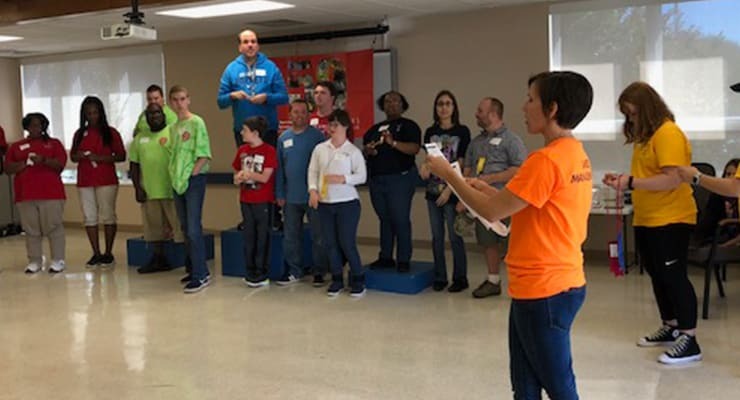 Local Bowling Tournament – Special Olympics Cabarrus County hosted a Bowling Tournament on November 17th at Foxfire Lanes. We had 85 qualifying individuals. 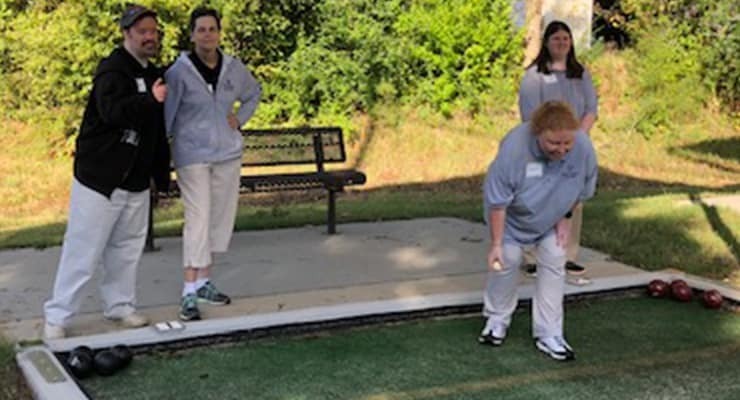 Bocce Tournament – Special Olympics Cabarrus hosted a wonderful Bocce Invitational on Saturday, October 13th at the Cabarrus County Senior Center. We had over 70 athletes participate from seven Counties. Thank you to the Senior Center for the use of your facility and to PDQ at Concord Mills for providing an awesome lunch! 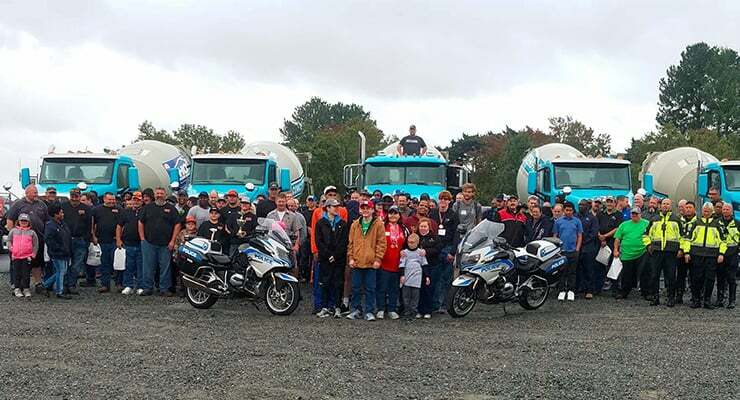 Truck Convoy for Special Olympics NC 2018 – Thank you Eric, Becky, Betty, Sean, Jeremy, and Austin for representing Cabarrus County Special Olympics by attending the 2018 Truck Convoy, Saturday, October 20th. 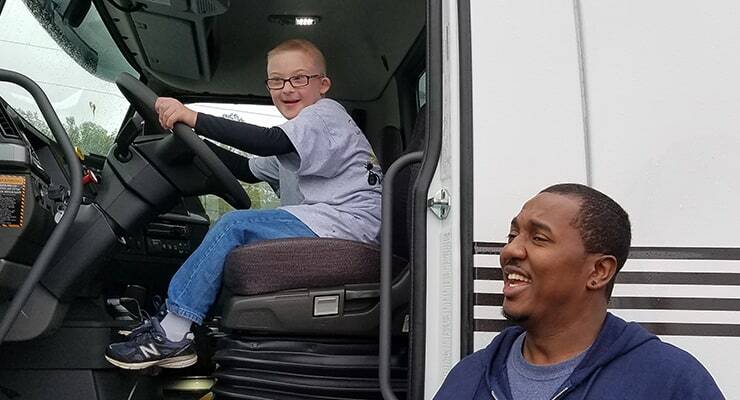 All of the participating drivers and event organizers loved meeting our athletes! 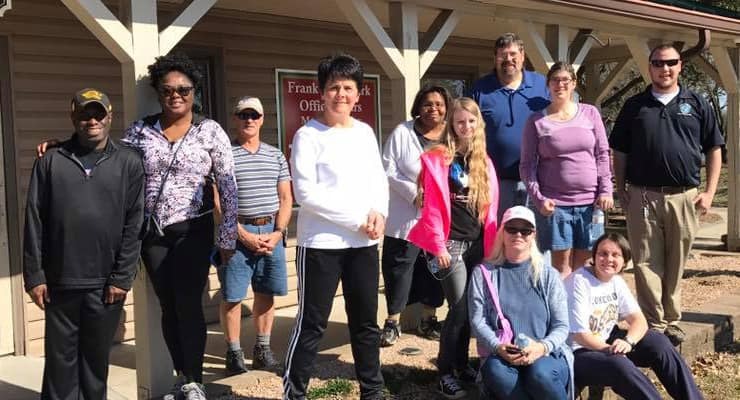 Date: Wednesday and Thursday, April 10th and 11th, 2019 at 10:00 a.m. 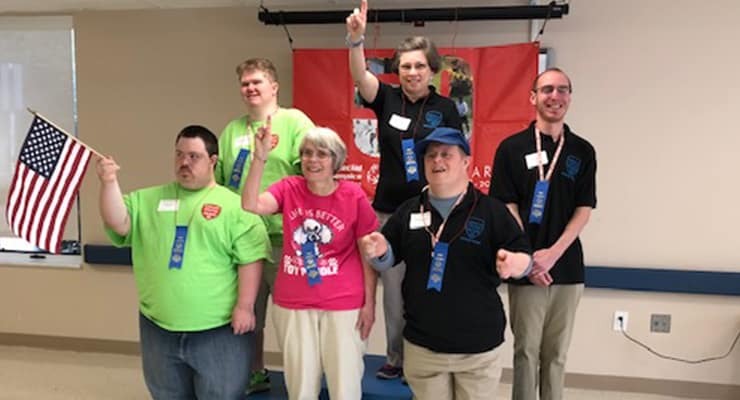 If you know an individual who qualifies for Special Olympics who is not going with a school or agency, please contact Emily Riley to sign-up the athlete to participate in Spring Games.